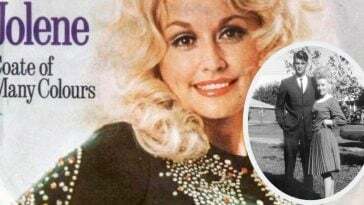 We previously reported that Netflix is working on an anthology series called Heartstrings based on Dolly Parton’s music. Now reports are coming in about the cast and description of several episodes in the series. The series will contain eight episodes on Netflix and each episode will be based on a different Dolly Parton song and feature a new cast. The first episode will be called “Jolene”. Julianne Hough is set to play the main character in “Jolene”. She will play a free-spirited girl who wants to escape her small town in George and become a singer and songwriter. 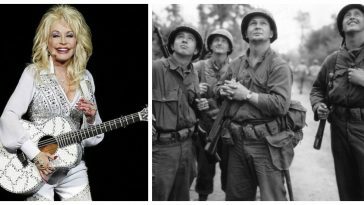 Each episode will also feature new and old music from Dolly Parton. 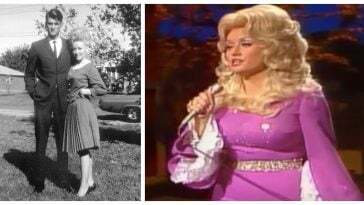 The series will follow a similar template to the TV movies on NBC based on her song “Coat of Many Colors”. It is said that some will be love stories, others inspirational, or comedic. The cast of “Jolene” will also feature Kimberly Williams-Paisley from Nashville. Williams-Paisley will play a mother and wife who somehow gets pulled into Jolene’s story. The episode will also star Dallas Roberts from Insatiable as Aaron, a husband, and father who is having a midlife crisis. 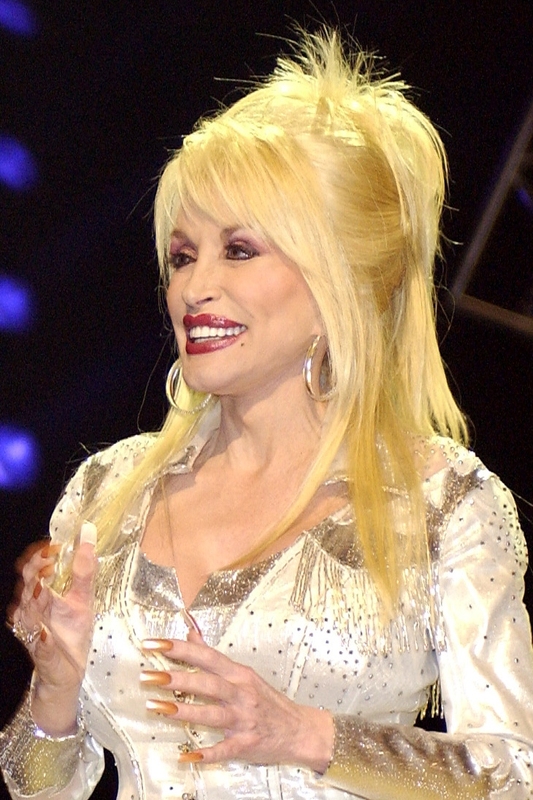 Dolly Parton will also act in the series. 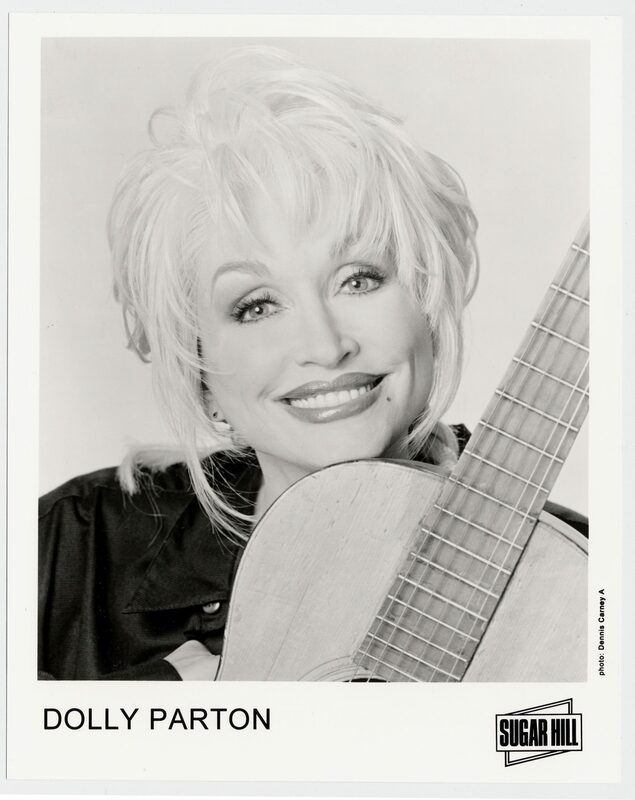 In “Jolene”, she will play Babe, owner of Baby Blue’s, a honky-tonk bar. Hough will play one of the waitresses working for Babe. 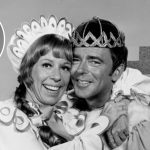 The cast has also been set for “These Old Bones” episode, which will be set in the 1940s. This episode will follow a Washington D.C. lawyer who returns to her small hometown. An old mountain woman who is believed to be a fortune teller threatens a lumber company’s business and many secrets from the past are revealed. 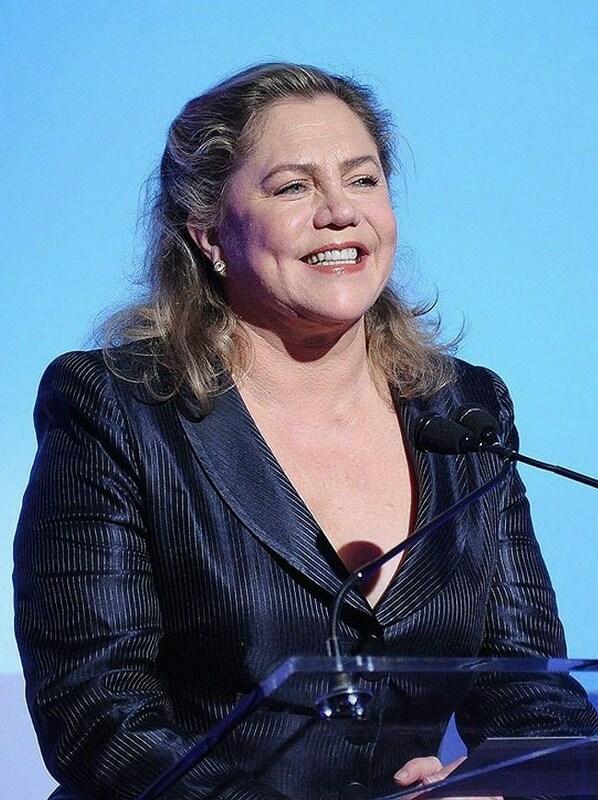 Kathleen Turner was cast to play Miss Mary Shaw/Old Bones. Ginnifer Goodwin from Once Upon a Time will play the main character, Genevieve. 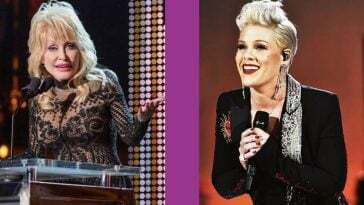 Reportedly, Parton will introduce each episode by talking and singing about the meaning behind the episode’s song choice. Heartstrings will be released on Netflix in 2019 and all eight episodes will be available at once for your binging pleasure. We will update you as we learn about additional episodes, casting, and the exact premiere date. Do you agree with the casting choices so far? Are you excited for the new Netflix series Heartstrings? Will you be watching when it premieres? 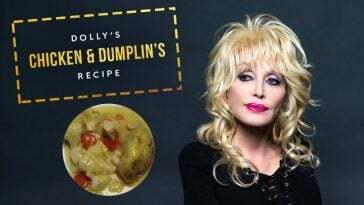 If you enjoyed this news, please SHARE with all of your friends and family who are Dolly Parton fans!